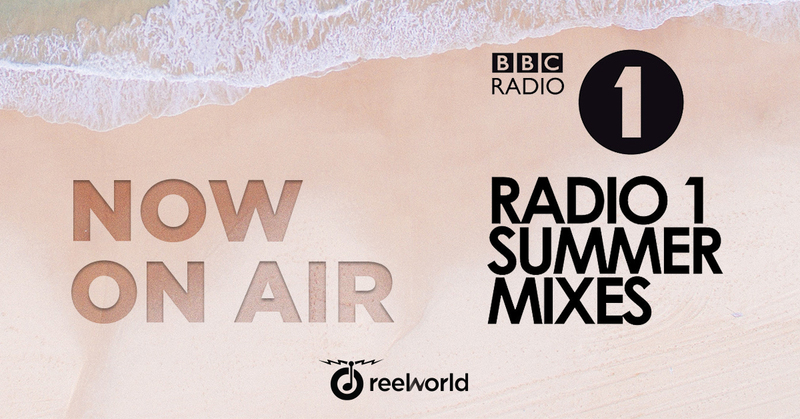 ReelWorld has been chosen to deliver the creative for this year’s BBC Radio 1 Summer Mixes. The MediaCityUK-based company is producing all the new content for this year’s output – over 20 hours of music mixes – covering a wide range of styles and eras. Mixes so far include R’n’B Hits, Greatest Heatwave Hits, Nearly Number Ones and a special mix of World Cup Anthems to support England’s progress in Russia. The BBC Radio 1 Summer Mixes air at 8.30am and 3.30pm seven days a week through to September.